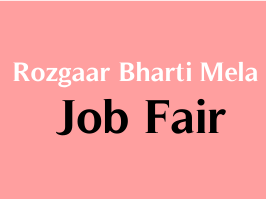 District Employment Exchange Anand has published Advertisement of Rozgaar Bharti Mela for below-mentioned posts. Check below for more details. Venue: Alikon Hall, G.I.D.C. Vitthal Udhyognagar Association Hall, Anand.